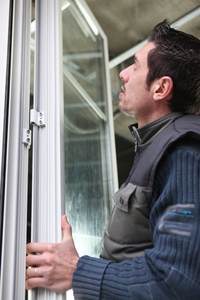 Having problems with your uPVC or aluminium windows? Over time windows can become tired and worn. 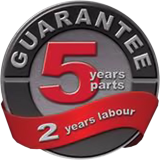 In most cases we can repair them for a fraction of the cost of a replacement. Some of the most common problems with windows relate to the locks and hinges. Other problems can include glass with condensation inside and broken handles. Windows that won't shut or seal.